So after a very long break from YouTube, I’m back with a review, my first YouTube review of the Too Faced Peach Perfect Comfort Matte Foundation in the shade Sand! I hope you guys enjoy it, and please feel free to let me know what you all think about it. A couple of months ago, Glossier finally became available for Canadians to buy their products. 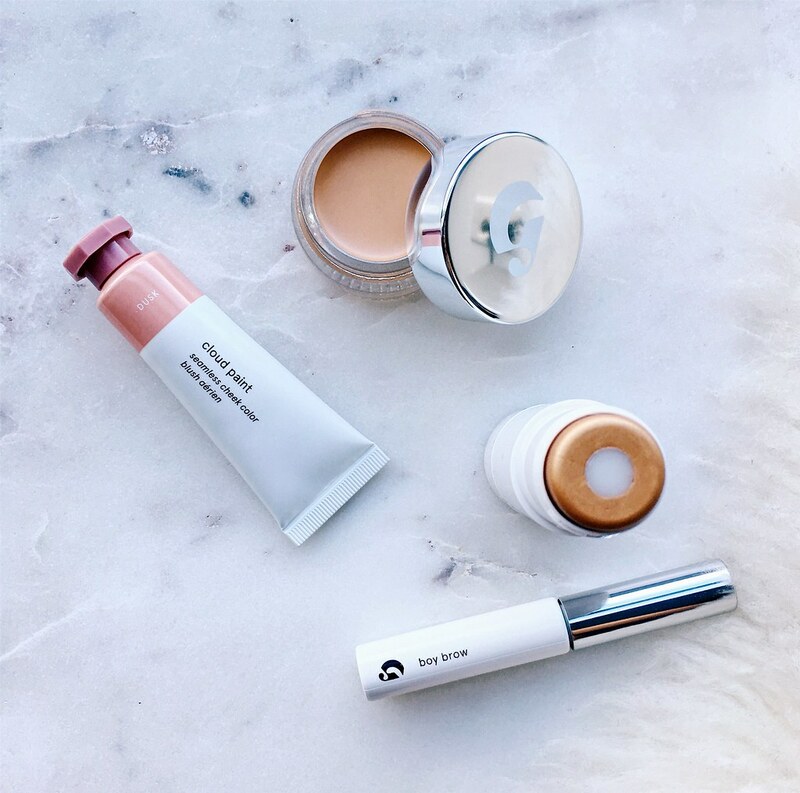 If you’re not familiar with Glossier, it’s the epitome of minimalist beauty. All of their products cater to the “effortless but flawless” aesthetic, and they’re mostly very subtle – quite the opposite of the ubiquitous glam and glitz found on well-known Instagram beauty accounts. I’ve been really into the whole simple beauty routine lately, so I grabbed a few of Glossier’s fan favourites and tried them out for myself. Keep reading to learn more about my thoughts! The other day I was invited to come into the Texture Hair Salon in Ottawa to get my hair styled by the wonderful Kelley. I had never been to Texture prior to this visit but I have heard many wonderful things about the salon, especially when it comes to colourful dye jobs. The moment I arrived into the salon, I was immediately greeted by Kelley in a very warm and inviting manor. I really appreciated that because good customer service is always something I look for, especially in salons. Kelley sat me down at her chair and suggested a hair style involving big, voluptuous waves – it was like she read my mind! While she was doing my hair, I felt like she really took the time to get to know me and we had some wonderful conversations. I usually don’t like to have conversations while getting my hair done because I always feel awkward making small talk, but Kelley made me comfortable enough to have a pleasant and meaningful conversation that flowed very organically. I asked Kelley a few hair care questions, and she was very helpful in addressing some of my concerns. She suggested a deep hair conditioner by Sebastian that I ended up buying, and she also suggested ways that I can keep my hair nice and healthy with minimal effort. If you’re looking for a very personable hair stylist with great skills, I cannot recommend Kelley enough. 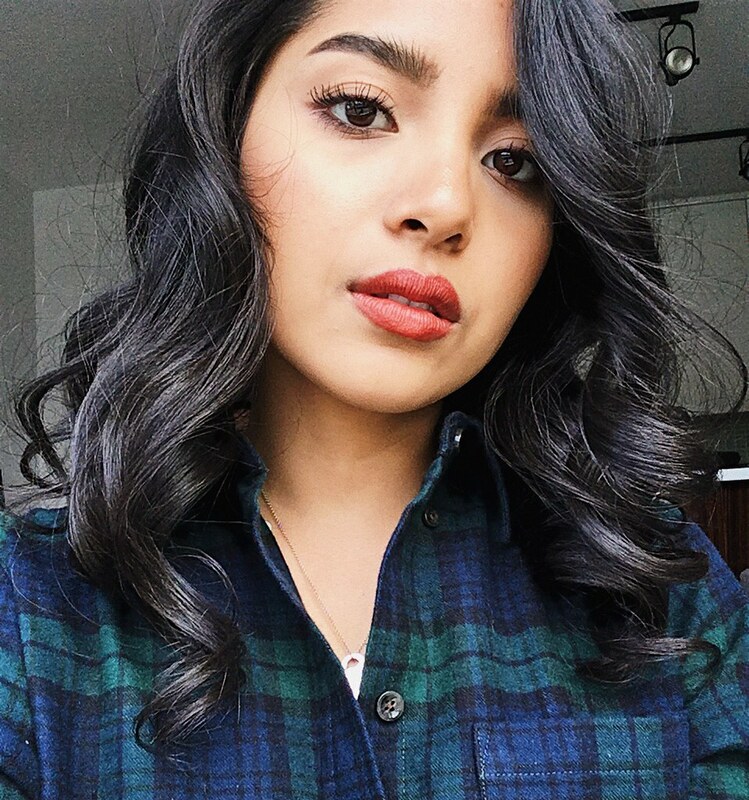 Even at a glance of her Instagram page, you can see so many examples of her work with styling, hair cuts, and dye jobs. If you decide to check out the Texture salon on Dalhousie or have any other experience with the salon, let me know in the comments below! And if you happen to go with Kelley, tell her I sent you! 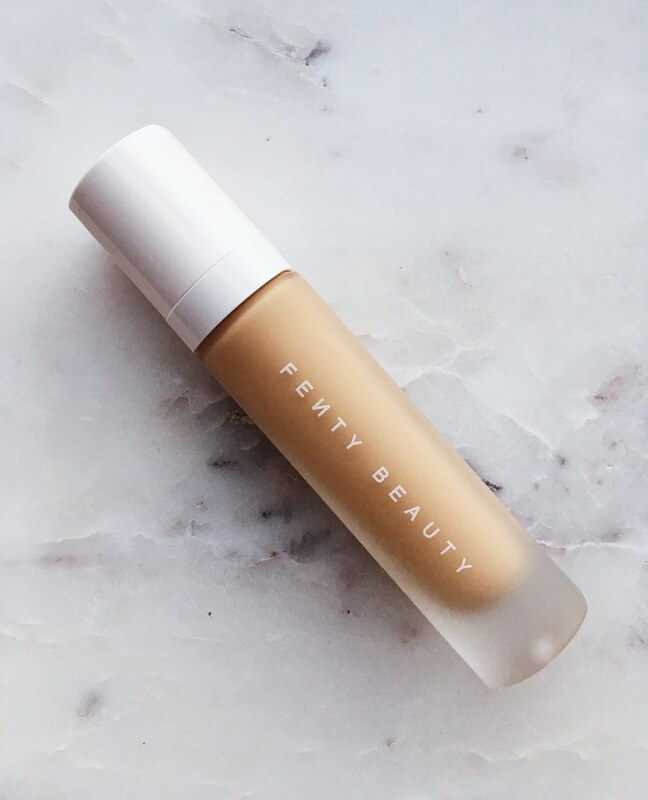 The one and only, Rihanna, recently released her highly anticipated makeup line, Fenty Beauty, over the past week. The hype surrounding the line is astounding, so as a makeup enthusiast myself, I absolutely had to try out one of her products to see whether the hype is well deserved. I grabbed the Fenty Beauty Pro Filt’r Soft Matte Longwear Foundation to start. Keep reading to find out my thoughts on it!